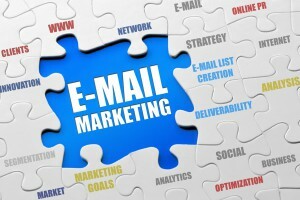 Is Email Marketing right for your company? 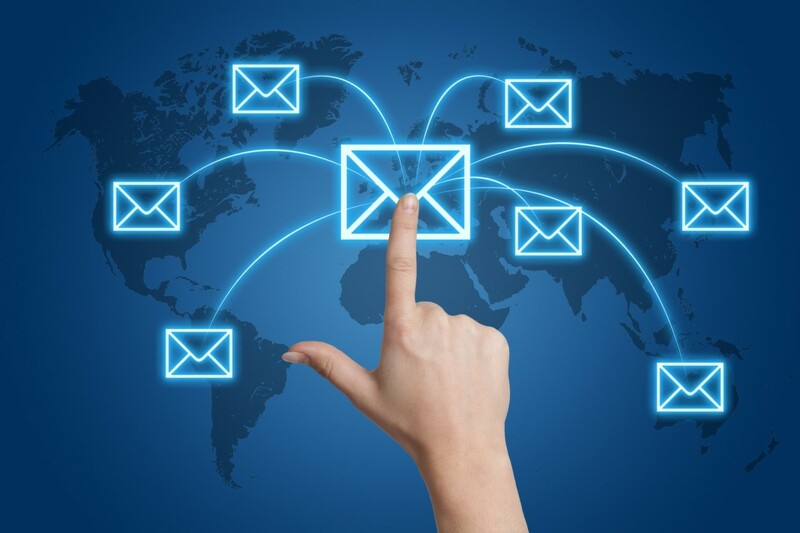 Posted on January 5, 2016 by admin | Comments Off on Is Email Marketing right for your company? 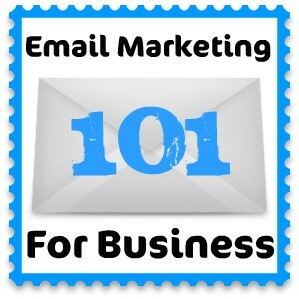 Comments Off on Is Email Marketing right for your company? We’ve Helped them, Can we Help you? Posted on October 8, 2014 by admin | Comments Off on We’ve Helped them, Can we Help you? 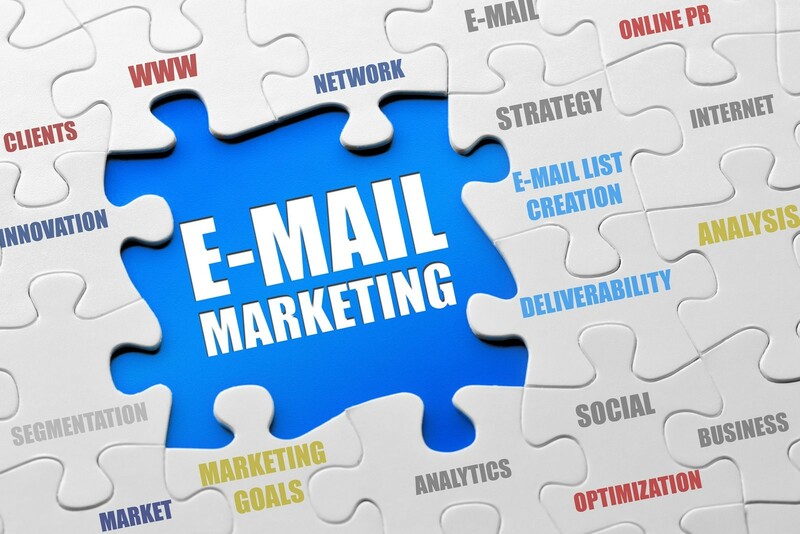 Velocity’s knowledge in the email marketing industry has paid off for other companies within their industries. Here is some insight into who we service and their experience. We often talk about how email marketing doesn’t have to be for big companies and we have proof. One of our customers is in the marketing business for worldwide independent businesses. 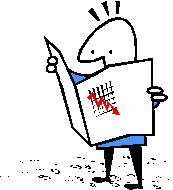 He takes their business and markets for them using our software. The Client needed an auto-responder, which was new for our platform. Our exceptional tech support managed to code and create an auto-responder for our client within two hours. 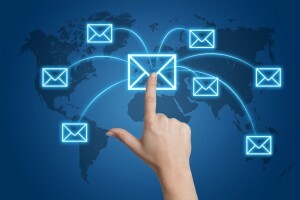 He now has all the features that he needs to send and monitor his email campaigns successfully. Comments Off on We’ve Helped them, Can we Help you? There is no denying the importance of a Return on Investment (ROI). Many companies struggle to pin-point their ROI, especially when it comes to the business of advertising. Depending on the company, your ROI can be tracked differently. For email marketers, using a software much like Velocity offers, is important. A feature to our software is being able to create landing pages, which in return can create conversions leading to a return on investment. The nice part is that the landing pages can be designed to your company’s needs–no “cookie-cutter” templates here! Choose and create your landing page and start tracking your customer’s clicks. Of course we know how important the use of social media is today in this century. But do we really utilize it? When searching for a bulk email marketing software, be sure to make sure they offer social media integration. With our leading marketing software, you are able to share your marketing campaigns through several social media outlets. 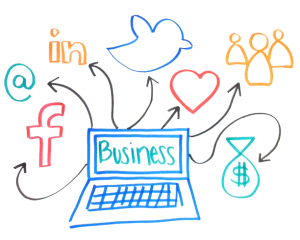 By not engaging in social media, your next campaign is losing out on prospective clientele. For some it can be a daunting task but nevertheless important. With Velocity, it’s easy! Choose your platform and create your campaign. 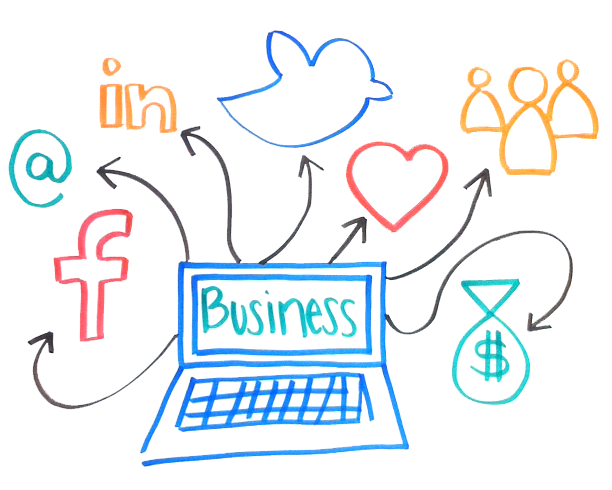 For more information on our social media integration or our services, give us a call or write us. We want to hear from you!